More than 48 cultural and human rights organizations, call upon the Public Prosecutor’s Office of Batman to drop charges immediately against filmmakers Çayan Demirel and Ertuğrul Mavioğlu and to cease efforts to criminalize the film and its makers. We also urge the Ministry of Culture and Tourism of the Republic of Turkey and the General Directorate of Cinema to support both filmmakers and to advocate for charges against them to be dropped. The upcoming court proceeding against Demirel and Mavioğlu comes at a time when artists, academics and journalists in Turkey are being criminalized in alarming numbers for the peaceful exercise of their free speech. On 29th of May, Demirel and Mavioğlu will appear in front of the Batman 2nd Assize Court. Both filmmakers stand charged with disseminating propaganda in favor of a terrorist organization under Article 7/2 of Law no. 3713 on Counter-Terrorism for their documentary film Bakur and face up to five years of imprisonment if found guilty. The feature length documentary, shot in the summer and autumn months of 2013, shows the daily life of PKK members in three different camps in southeast Turkey. 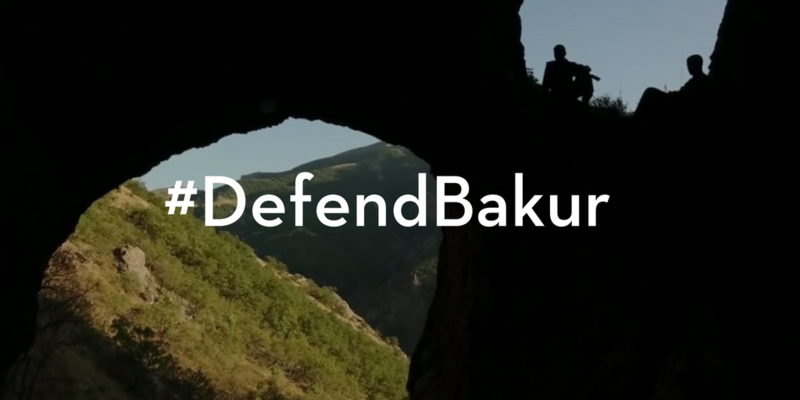 The timing of both the filming and production of Bakur coincided with the peace talks between the Turkish government and the PKK to end a 40-year conflict during which a ceasefire was in place. Such creative work is clearly and unequivocally protected in accordance with Turkey’s domestic and international commitments. Turkey must uphold its domestic and international commitments to protect freedom of expression and ensure that artists are free to create without fear.